From academics to adventures, Glenville State has you covered. Immerse yourself in the Pioneer Family! 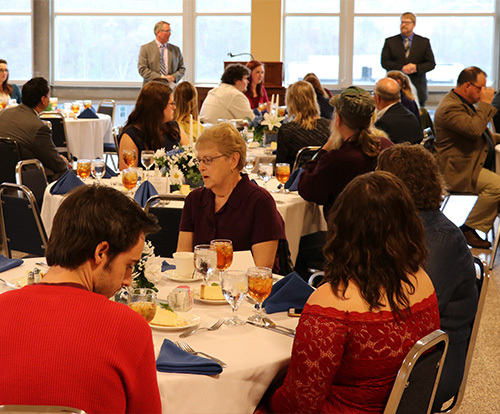 With so many student organizations and students from all over the country, there’s never a dull moment at Glenville State College. There are also a lot of campus tools, information, events and resources to help keep students connected to the campus experience. 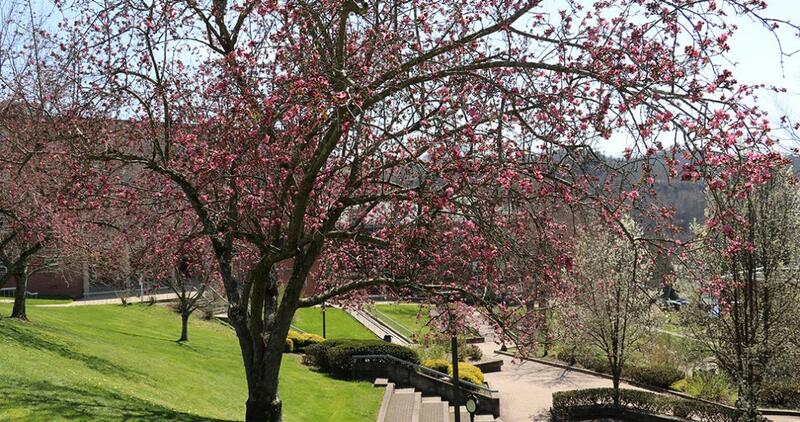 Living on campus increases the chance that new students will achieve academic and personal success. 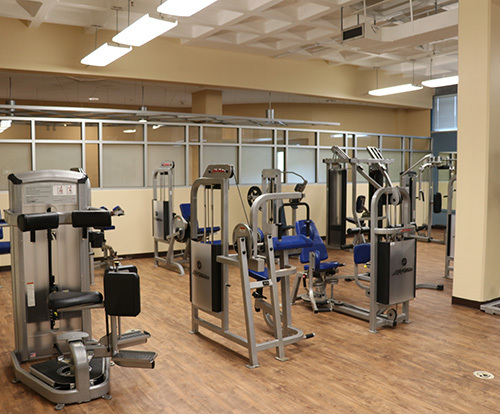 Build and maintain a healthy and active lifestyle at one or all of GSC's workout facilities. GSC students work and study hard, but they still make time outside of class to connect with other students across a broad range of interests. Our students’ success and well-being are paramount in providing a world-class education. Take advantage of the numerous resources and services created to help students of all kinds prosper during their time at GSC. Recognized as a leader in intellectual exploration and a catalyst for innovative discovery, the Robert F. Kidd Library is available for all GSC faculty, staff and students. Buy or rent your books at the official online store of Glenville State College. Visit the Office of Technology Help Desk for all of your technological needs. 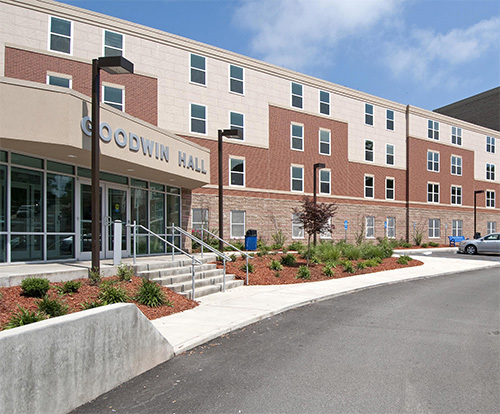 The GSC Campus Health Center promotes the health and well-being of students in order to enhance their educational and professional experience. GSC's counseling services are open to students free of charge. Can't get enough of your favorite sport? Join an intramural team! We're never too busy for you. 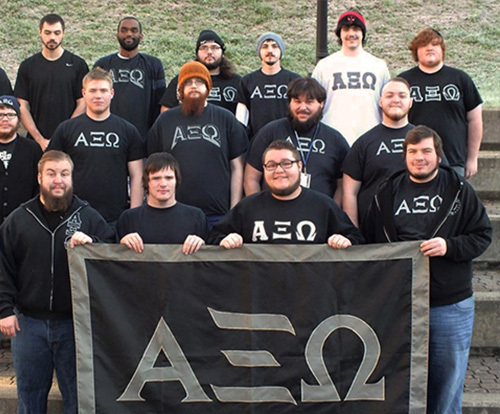 Take a tour of our campus and see what all the hype is about! Interested in learning more? Schedule a Visit!